Thank you for considering Tuscan hills for a future event. 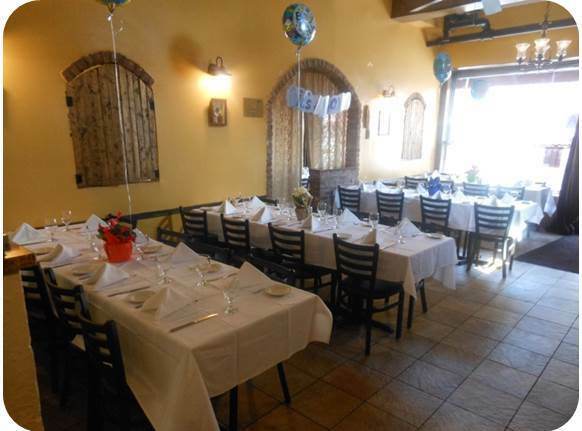 At Tuscan hills we do all kinds of parties: Baby showers, bridal showers, birthdays and graduations. Since we are only few blocks away from Queens City Hall we also do weddings. Since we are very close to many cemeteries and churches we also do: Memorial lunches, Communions and Confirmations. 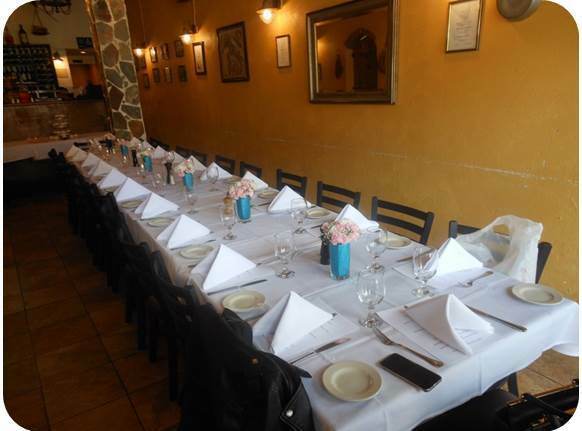 Tuscan hills total capacity is 65-70 people , it is shared between two rooms, those are: The main dining area with capacity up to 45 people and the new room with capacity up to 25 people. The fact that each room has a different entrance make us very flexible to book any last minute party and parties with all kinds of different sizes. All of our parties are available to be seen on our web sites. We are very flexible on making changes to our party menu according to guests needs.